Completing objectives will reward you three Leaf Tickets at a time, with the last reward in every stretch giving you a fortune cookie reward. 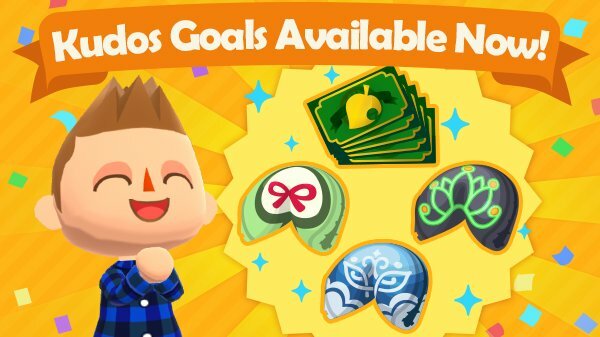 To access these check the Events tab in Animal Crossing: Pocket Camp. If we have any more information to share on Animal Crossing we will cover it here at Nintendo Soup so stay tuned for more information!